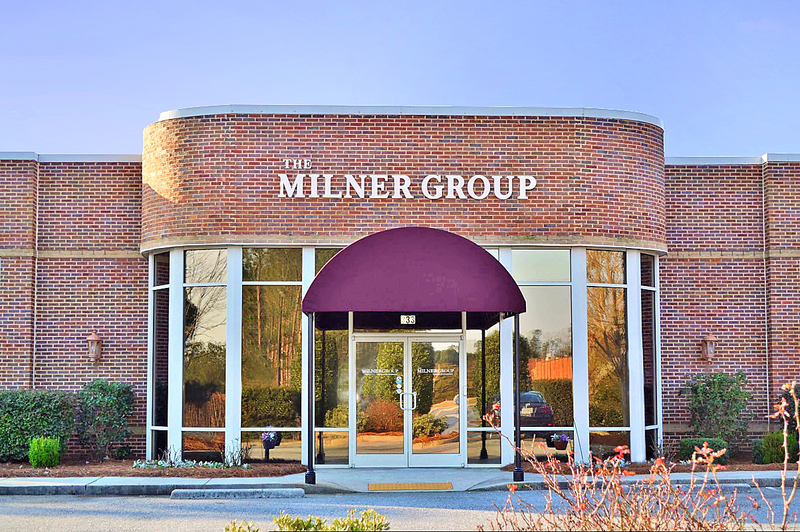 Directions to the office: The Milner Group office is located approximately 32 miles from downtown Atlanta, 43 miles from Atlanta Hartsfield-Jackson Airport and 40 miles from downtown Athens, Georgia. From I-85 North: Take Highway 316 east, towards Athens. Follow to Progress Center Avenue and turn left. At stop sign, take a right onto Hurricane Shoals Road. We are the first office building on the right. From I-85 South: Exit Sugarloaf Parkway. Turn left. Merge onto GA-316 east, via the ramp on the left. Follow to Progress Center Avenue and turn left. At stop sign, take a right onto Hurricane Shoals Road. We are the first office building on the right.